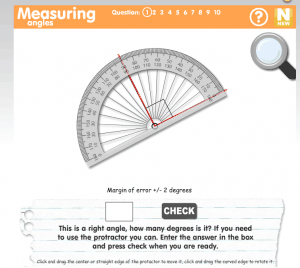 Measuring Angles – Interactive protractor where you measure the angle and type in its measurement. 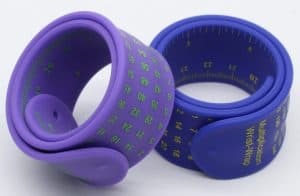 It will check your answer immediately. 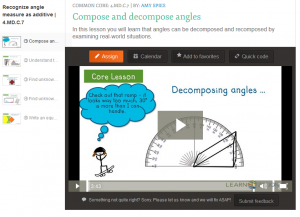 Geometric measurement: understand concepts of angle and measure angles. 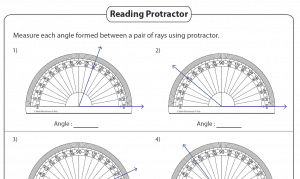 CCSS.Math.Content.4.MD.C.6 – Measure angles in whole-number degrees using a protractor. Sketch angles of specified measure.